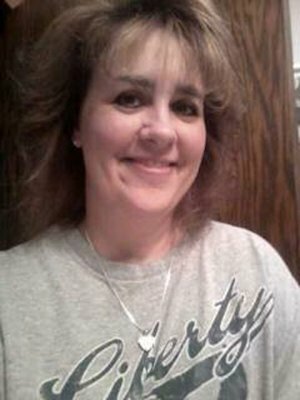 Meet your neighbor Angela Greuel Yelm of La Harpe. Angie married Tim Yelm in 2012. She has one daughter Hope Linde, 10 years old. Angie was born in 1965 in Macomb and was raised on a farm outside of Macomb. She is the daughter of Steve and Linda Greuel of rural Macomb and granddaughter of Doris Greuel, also of rural Macomb. Angie graduated from Macomb High School in 1984 and Columbia College in Missouri. She has worked for the Illinois State Police, District 14 in Macomb for the last 13 years. Angie s hobbies include gardening, reading and photography. She enjoys attending the Union Church and all of the people she was made friendships with over the years. She also enjoys working with the Awana program. Angie says, I have only lived in La Harpe nine years, but the spirit of community keeps me here.